Blitz getting his neck adjusted! Are you tired of nagging headaches, backaches or stress? Are you in pain from whiplash, overexertion, a fall or strain? Treatment by an experienced chiropractor and massage therapist can relieve your pain and tension so you can be at your best again. Whether you need treatment by a car accident chiropractor or or are putting off doing things because you don’t feel well and you need a back pain chiropractor, now it’s time you get relief. You’ll receive customized therapeutic services designed to ease your pain and speed your recovery. 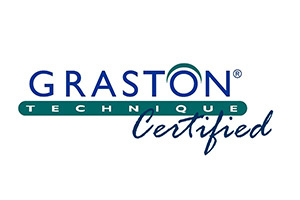 Your treatment may include a combination of chiropractic adjustment, heat, ice, therapeutic massage, and relaxation on traction tables by one of the most trusted chiropractors in the area. Your treatment will be in a private room in our Kent chiropractic clinic (near Covington and Auburn). Each treatment room is equipped with a special chiropractic adjusting table. If you need x-rays your chiropractor can take them right here in our Kent chiropractic clinic. It’s convenient and you can relax knowing our x-ray equipment is guaranteed to emit the lowest possible level of radiation. 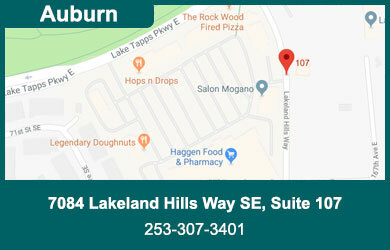 Take a virtual tour of our Kent, WA chiropractic and massage clinic. 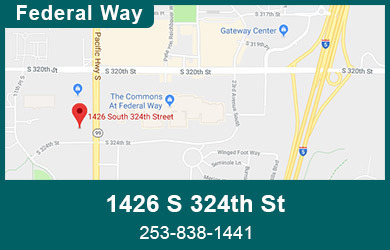 You can count on us for excellent chiropractic care right here in Kent, WA and we welcome patients from Federal Way, WA, Renton WA, Auburn WA, Maple Valley WA, and Bonney Lake WA . 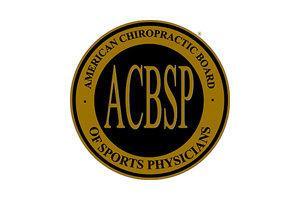 We have extensive, specialized training for treating amateur and professional athletes, car accident victims, infants, children, teens and mature adults. If you are a woman with issues involving pregnancy or fibromyalgia you will receive personalized treatment from one of our specialists. 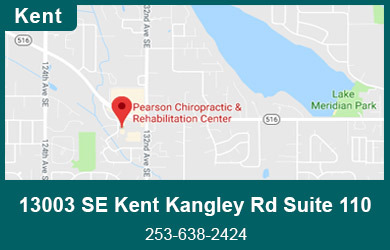 Conveniently located on Kent’s East Hill just minutes from Covington and Auburn, Pearson Chiropractic clinic has three chiropractors, Dr. Jay Pearson, Dr. Corrie Pollard, and Dr. Gavan Graham, and massage therapists on staff. 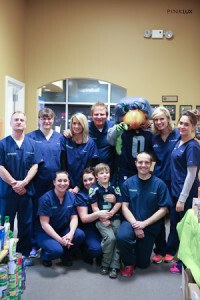 Our chiropractors and massage therapists have served Kent, Covington, Auburn, and Renton residents since 2002. We look forward to helping you and your loved ones to increase your energy and feel your best. Bring your insurance card when you come in to our Kent chiropractic clinic. We’ll make it easy for you since we’ll take care of all the insurance paperwork. If you’ve been in a car accident or on the job injury we have the forms for you to fill out and will submit them for you. Payment by cash, checks and credit card welcome.